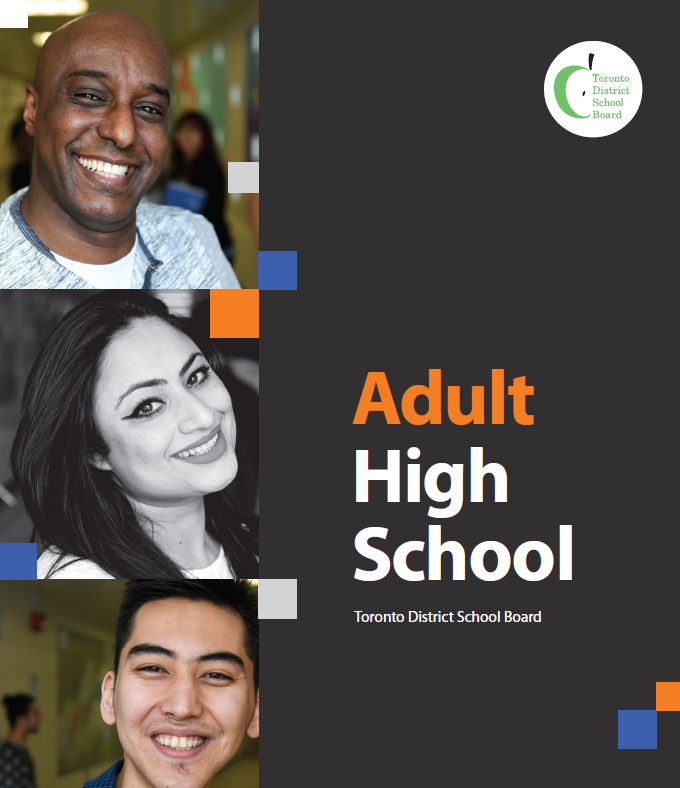 The TDSB’s five adult high schools support more than 12,000 learners to find a career pathway and to meet their academic goals every year. Our adult schools offer a variety of credit courses for learners who want to complete their Ontario Secondary School Diploma, prepare for college or university, or gain job-related training, along with specialty programs like Personal Support Worker and Practical Nursing. We also have EdVance, a program specifically for 18-20-year-olds completing their high school diploma. returning to school as a mature student after being out of school for at least 1 year? enrolled in a Toronto District School Board (TDSB) high school credit program toward the Ontario School Secondary School Diploma (OSSD)? If you answer yes to these questions, you may be eligible for Prior Learning Assessment Recognition (PLAR). This is a formal evaluation to grant high school credits for past learning, training, work and volunteer experience, hobbies and interests, and knowledge of a first language (other than English or French). You could be granted up to 26 of the 30 credits needed for an OSSD through the PLAR process. The last four grade 11 or 12 credits cannot be granted. They must be earned through formal education. To find out if you are eligible for PLAR, contact the Guidance Counsellor at your TDSB Adult Day School or Night School.